Alabama Athletics has a legendary reputation for excellence and championship programs. 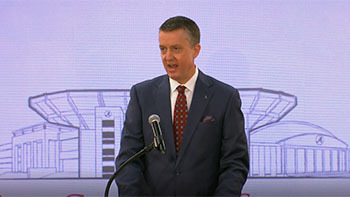 In order to maintain and build upon this reputation and to ensure the Crimson Tide remains at the forefront of collegiate athletics, Alabama Athletics is embarking on a ten-year, $600 million initiative. 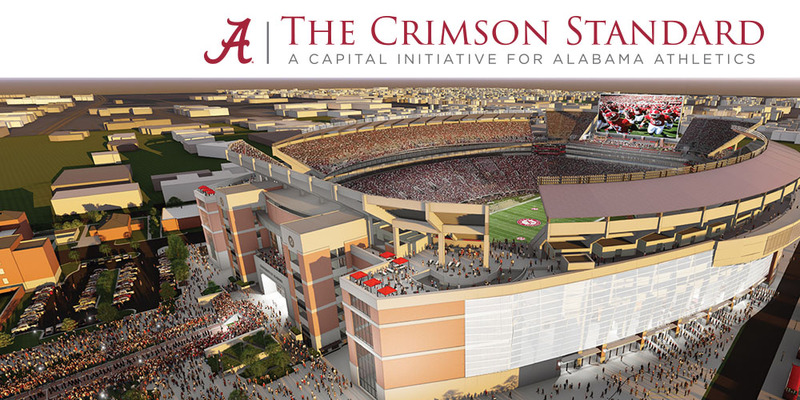 The Crimson Standard: A Capital Initiative for Alabama Athletics will transform our facilities and provide the environment necessary to recruit and train the best student-athletes and position our programs as nationally competitive in the future. Nearly every facility within the Athletics Department will be enhanced and some will be completely renovated and modernized. 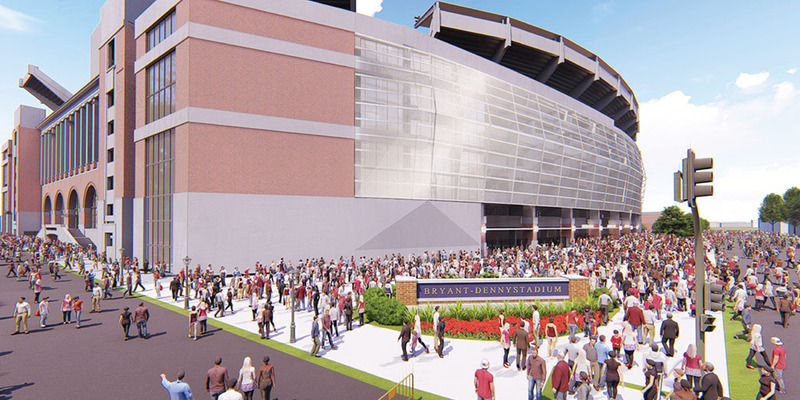 Three of the highlights of The Crimson Standard will be Bryant-Denny Stadium, Coleman Coliseum and the Mal M. Moore Athletic Facility. 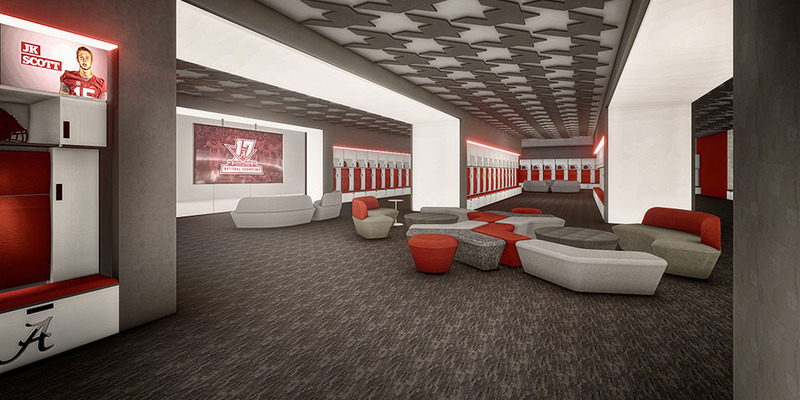 In addition to significant capital improvements, emphasis will be placed on the Crimson Tide Scholarship Fund (the annual scholarship fund) and scholarship endowment. 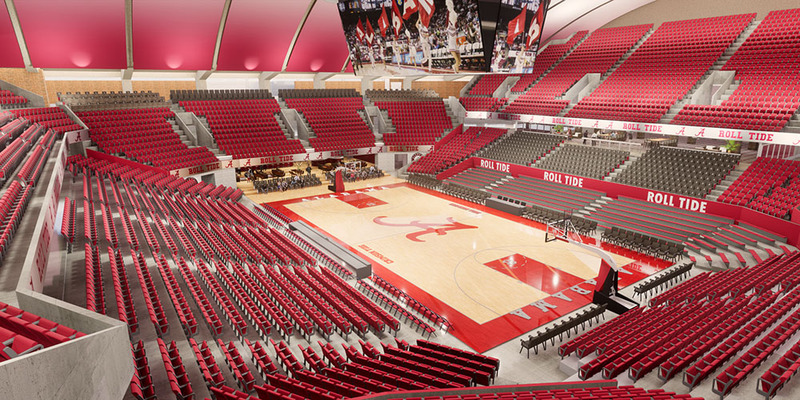 Securing scholarship support will be vital to the financial health of Alabama Athletics. 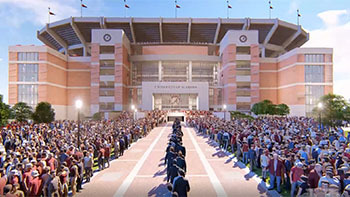 All projects are subject to approval of The University of Alabama Board of Trustees, presidential approval and fundraising success.